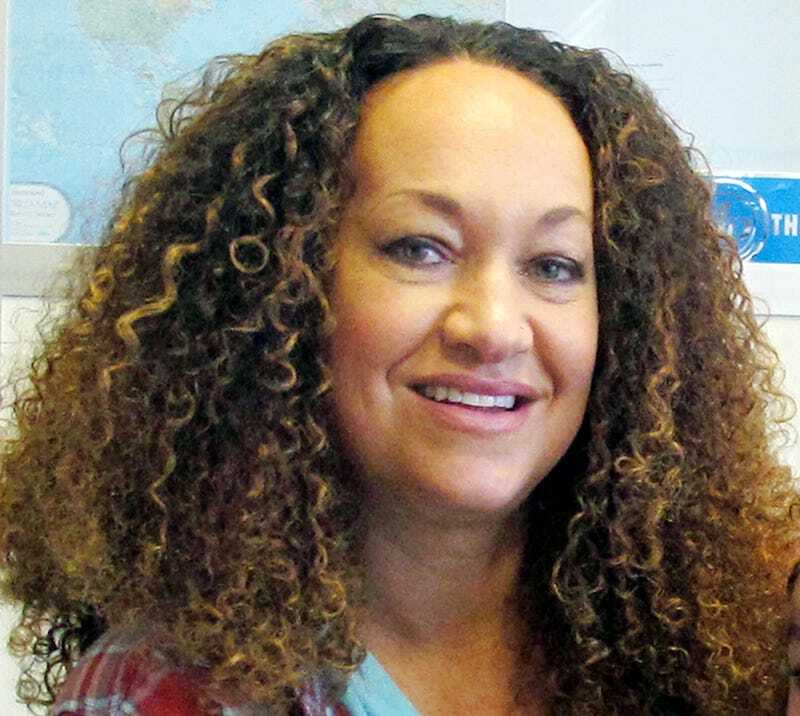 Box braider extraordinaire Rachel Dolezal, who legally changed her name to Nkechi Diallo two years ago since Wakanda Salute was apparently taken, will avoid going to trial on welfare fraud charges. The Spokesman-Review reports that for the low, low cost of $8,847 and some community service hours, she’ll be free to continue butchering the Electric Slide at the Bronner Bros. family reunion. Transracial Rachel entered the diversion agreement March 25 in Spokane County Superior Court. Should she fail to complete any part of the program, including drug and alcohol tests or her mandatory community service hours, the white privilege she relinquished will expire and she could still face trial on the original charges.